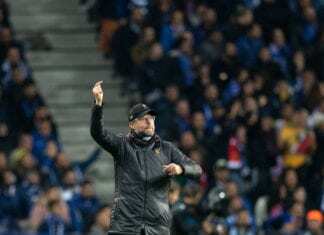 The 18-year-old winger’s stunning rise to stardom since completing an £8m transfer from Manchester City to Dortmund in 2017 has earned him plenty of suitors. 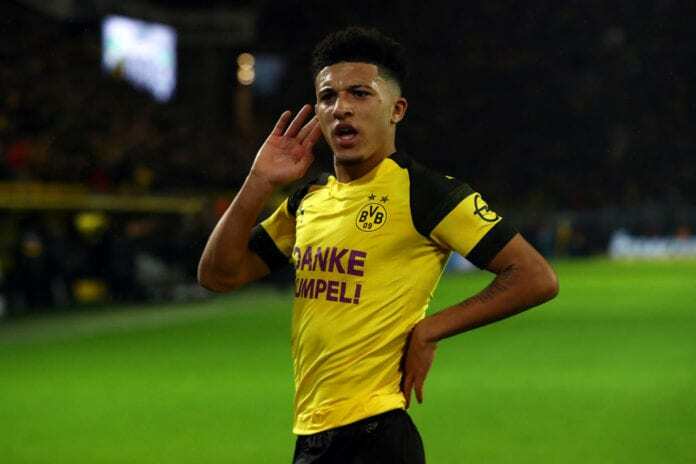 Sancho is a regular member of the BVB squad leading the Bundesliga this season and his exploits in Germany saw him being handed a call-up to the England national team. But Dortmund, who have an unfortunate history for selling their star players to rivals, have no intention of letting Sancho go right now. “Jadon knew it would be an unusual step to move here but it has been totally the right one. Courageous, too,” Zorc told ESPN. “He’s an outstanding talent and a big part of our future. We are convinced that we are the best option for him to keep developing. Sancho has managed seven goals and 10 assists in 24 appearances across all competitions this season for Dortmund. The teenage star is contracted at Signal Iduna Park until June 2022.